The project is a five (5) building complex for housing equestrian events. The buildings consist of a main indoor arena and adjacent exhibit hall, two (2) show stables for visiting horses and a resident stable for boarding horses. 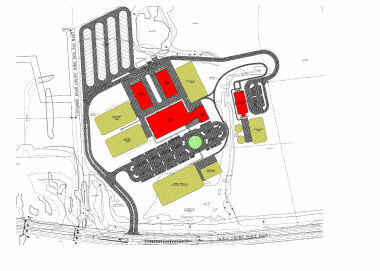 The site also contains five (5) outdoor rings and a recreational vehicle parking area.